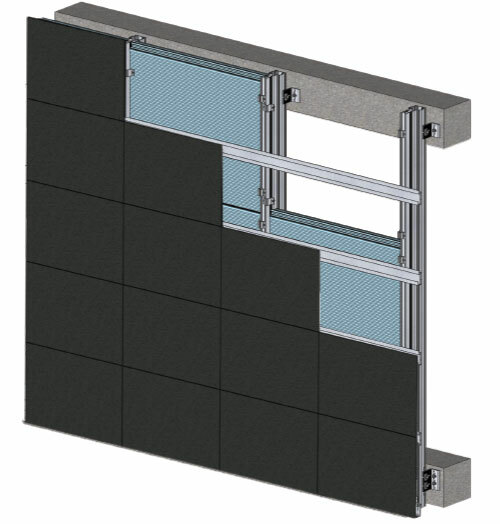 What happens when Polycor, a world-renowned international natural stone company, proudly teams up with Eclad, a world leader in stone cladding systems? 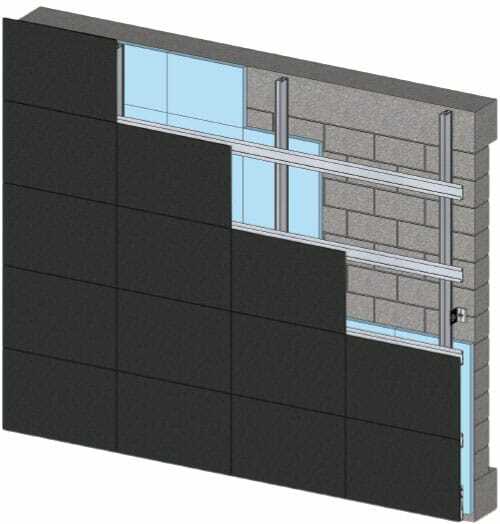 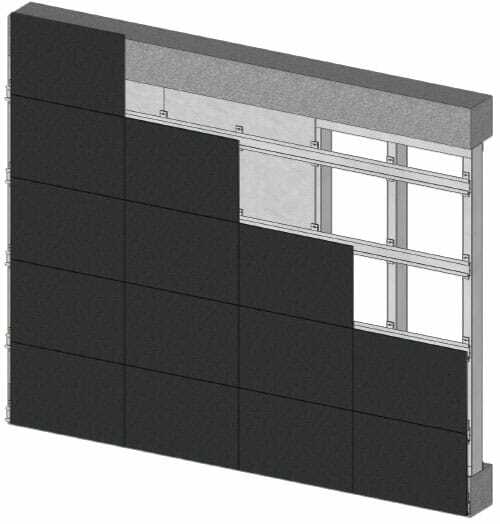 Nothing less than an inspiring innovation to cladding: Eclad 1. 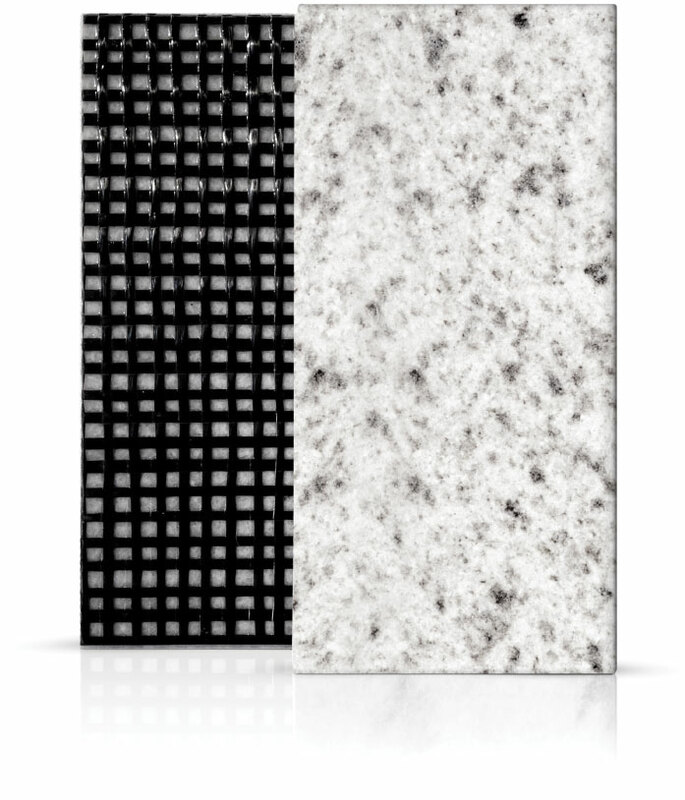 It is the perfect pairing of Polycor 1cm panels, an incomparable innovation in natural stone, with Eclad exclusive cladding systems.